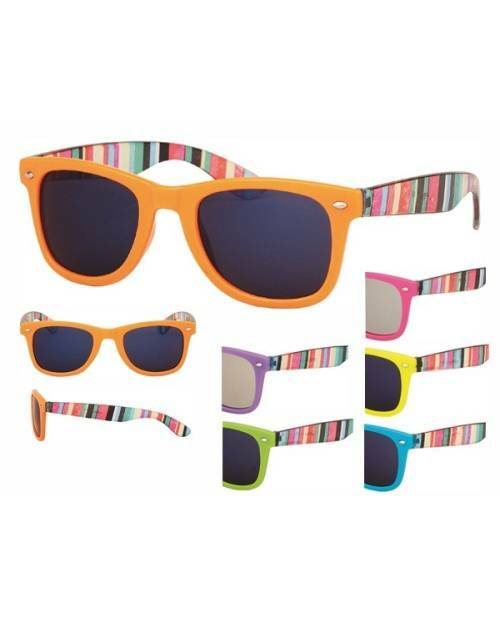 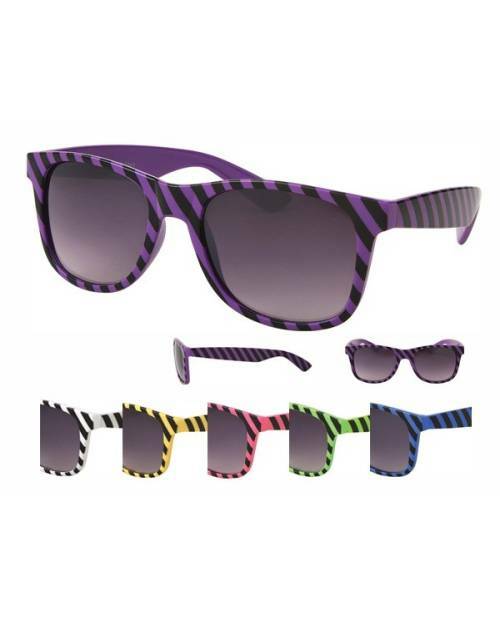 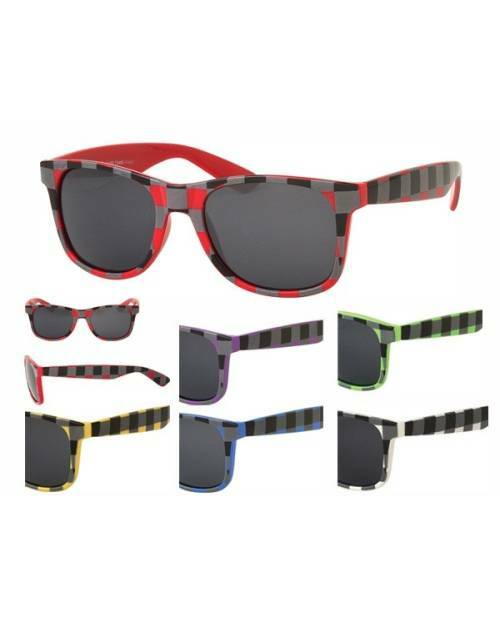 More than just a pair of glasses, shades shutters the sound of fashion fashion revolution. 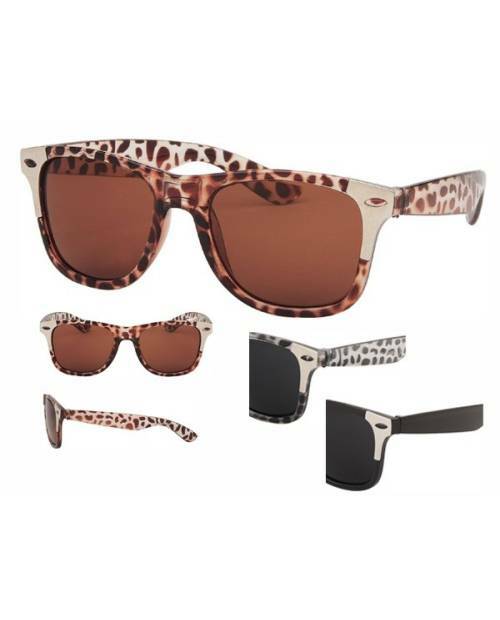 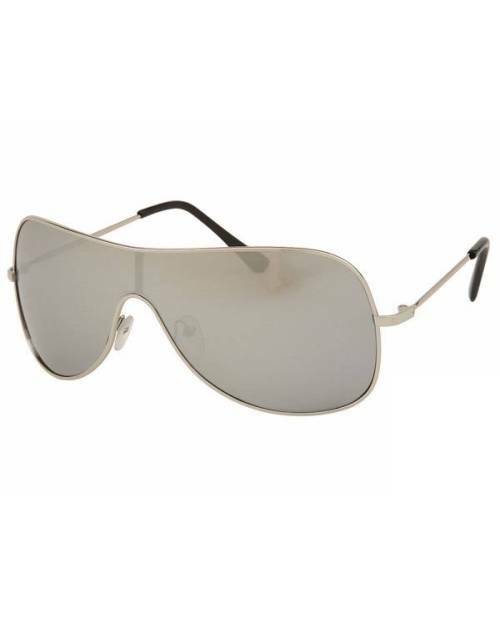 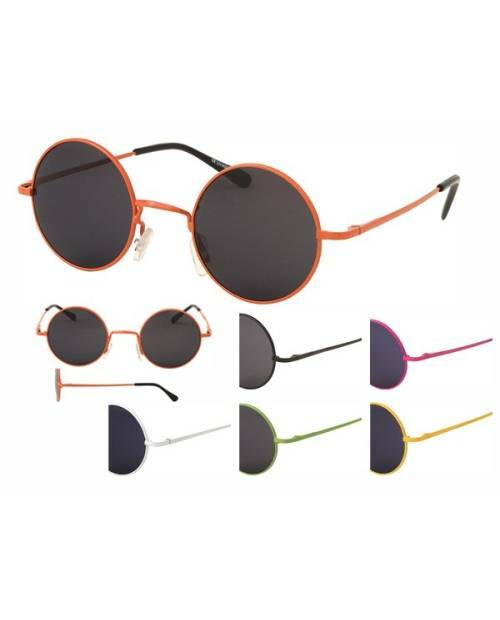 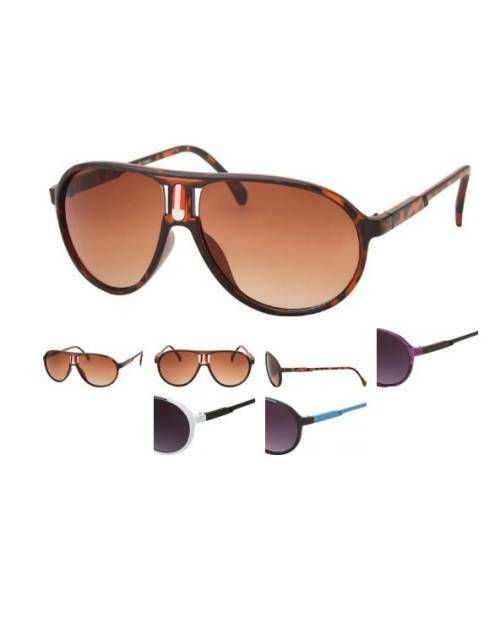 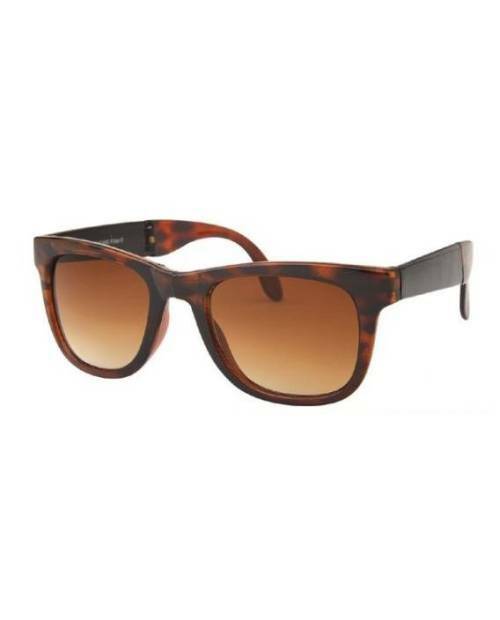 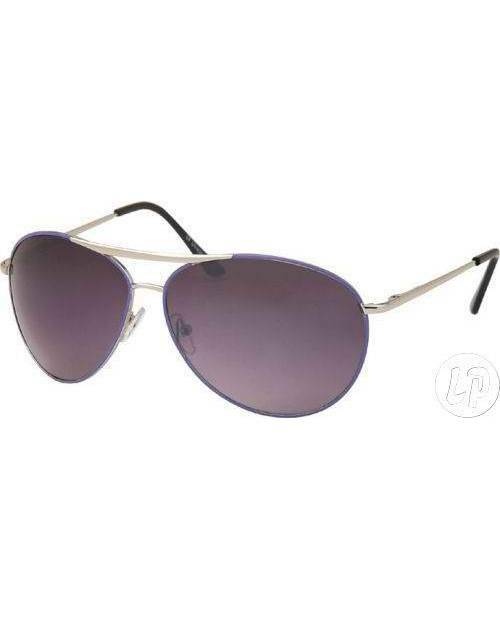 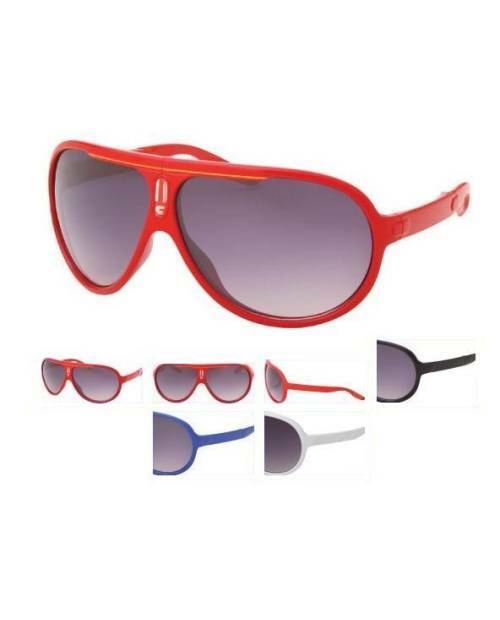 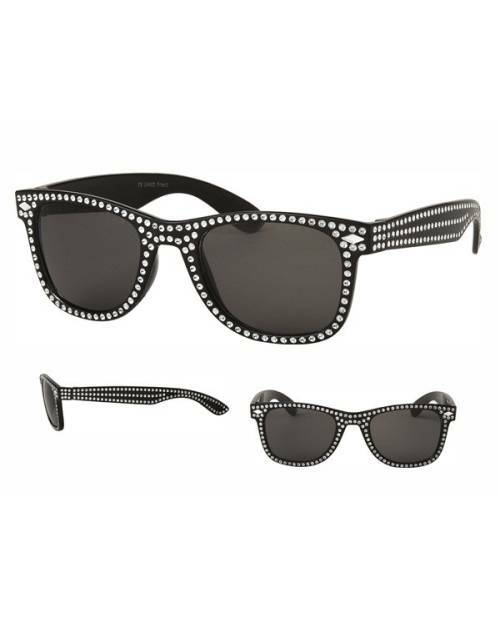 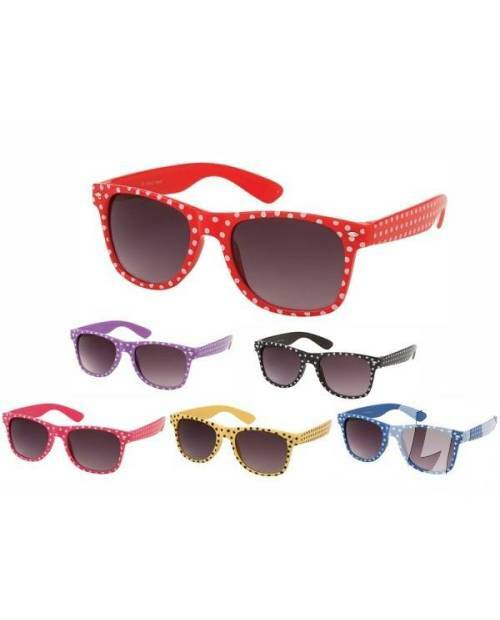 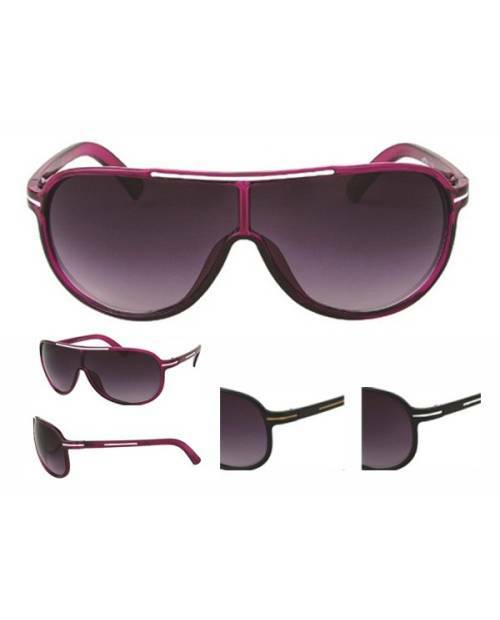 Buy these sunglasses is familiarly the heights of fashion! 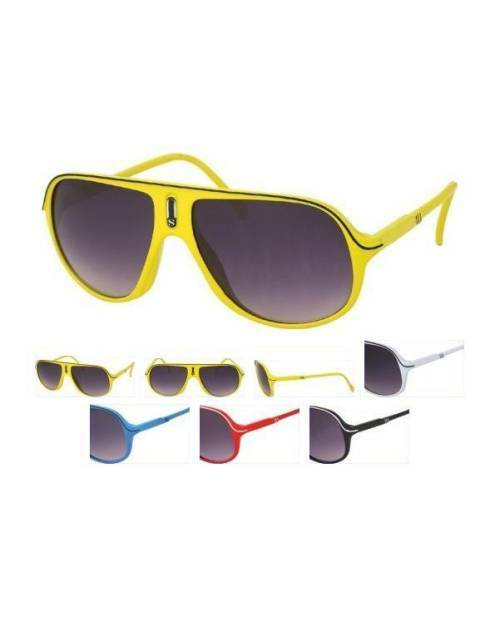 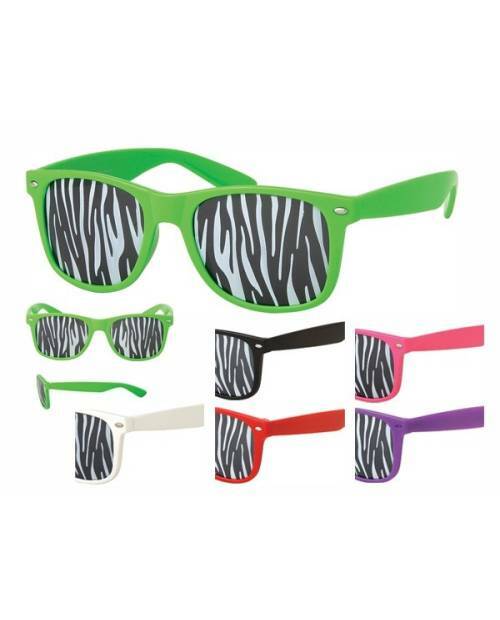 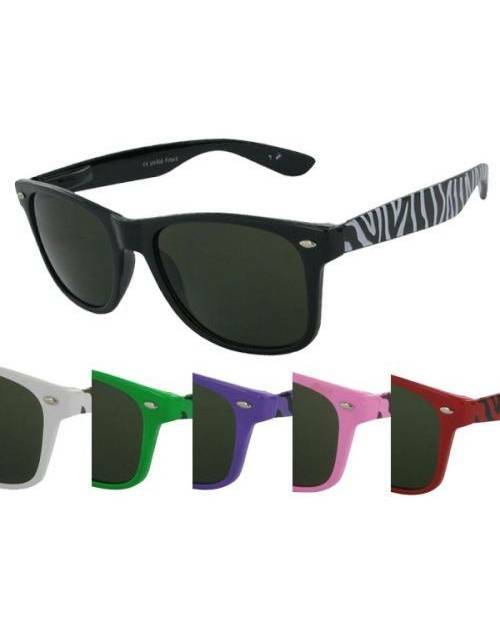 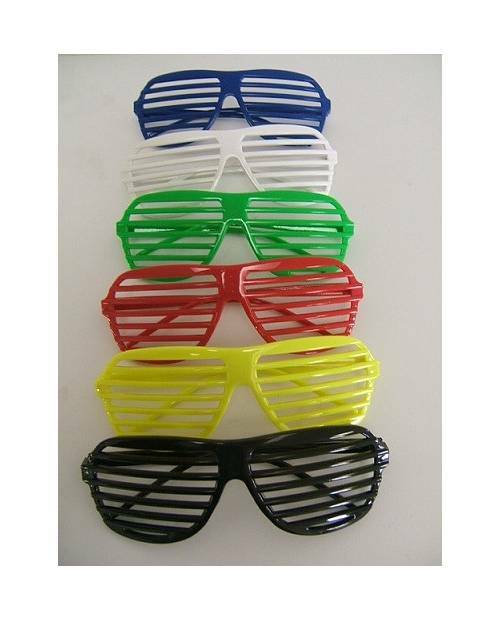 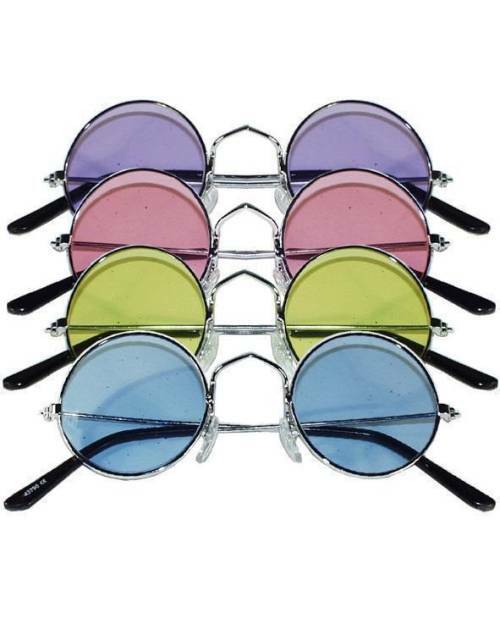 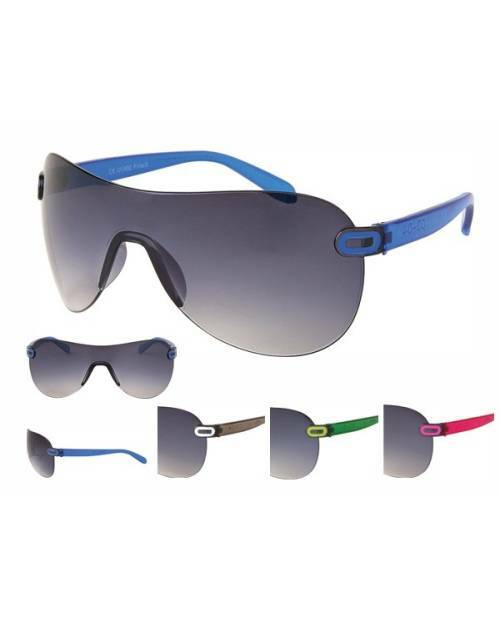 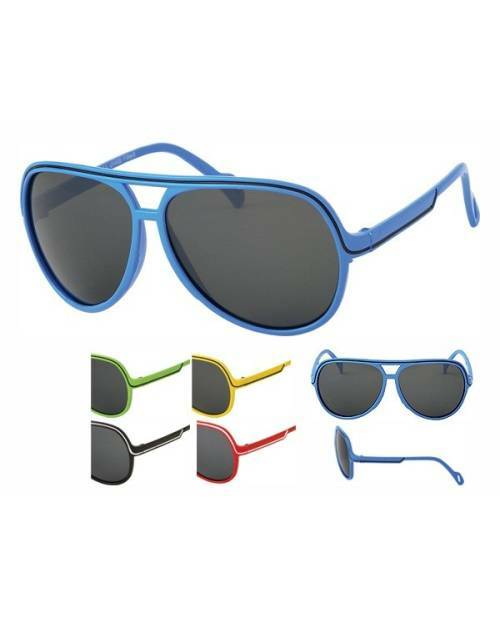 The glasses are presented here against plastic solidified, and controllable in the following colors: black, white, green, blue, red and yellow. 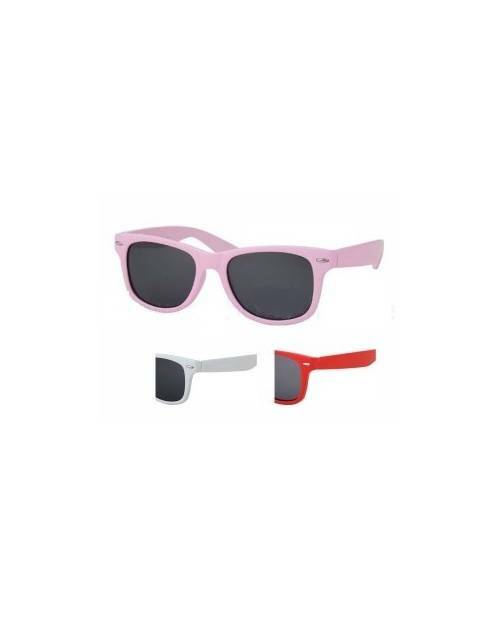 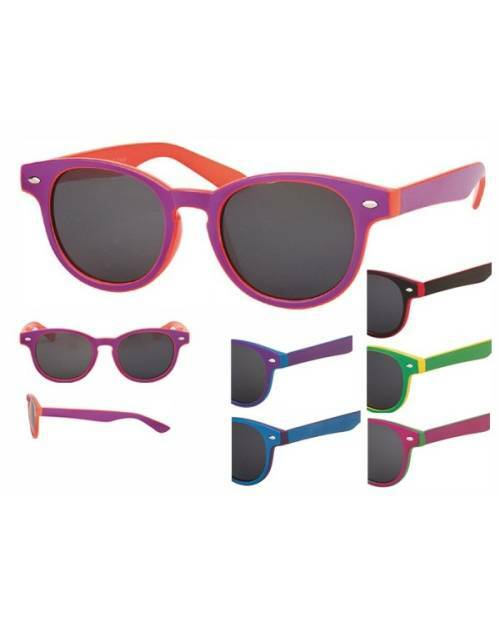 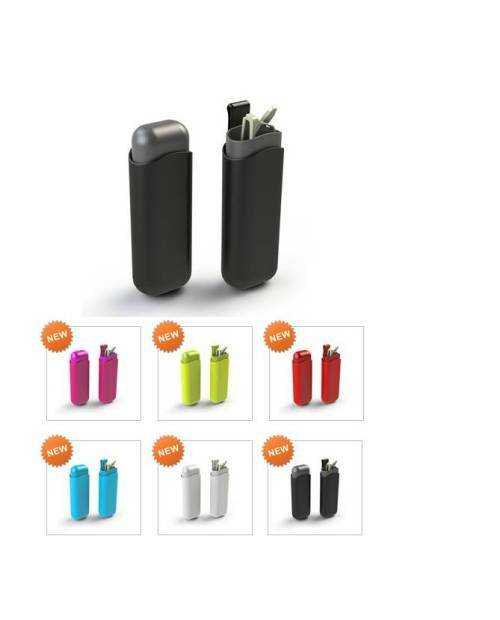 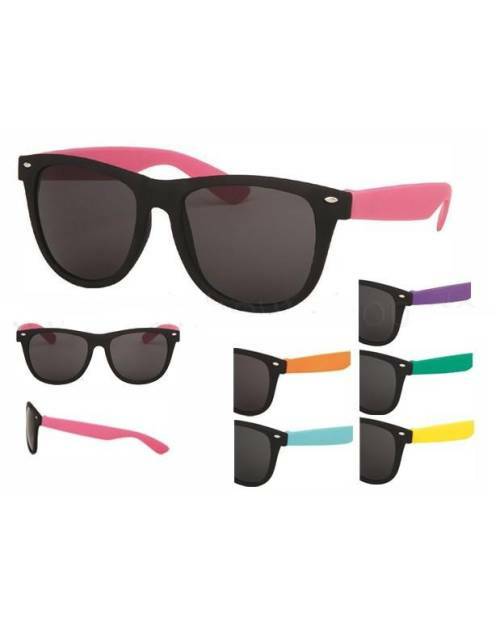 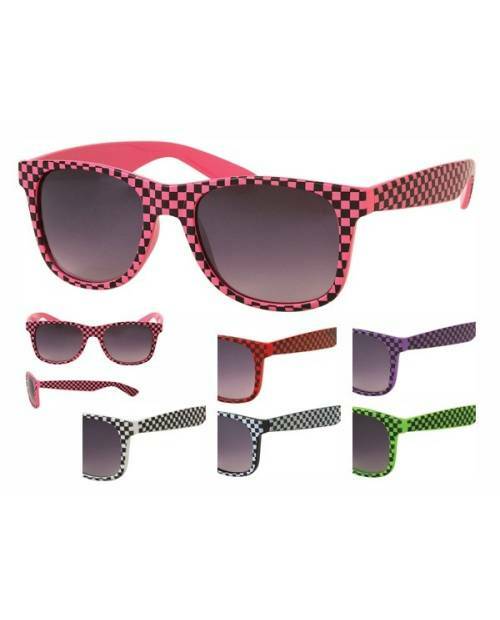 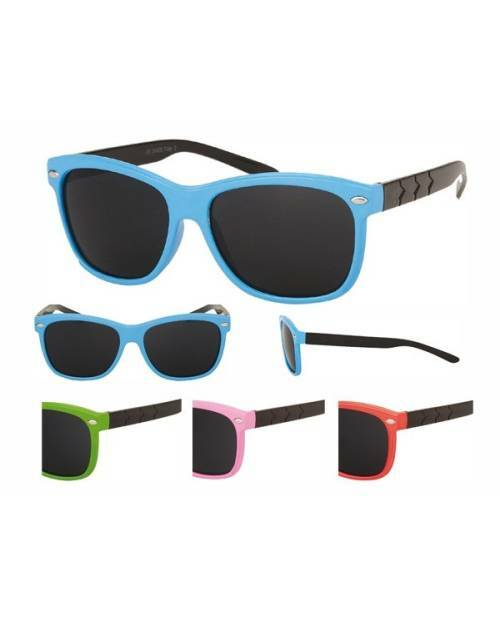 See what a little higher on the product page, and customize the colors of your pairs of glasses shutter shades look of your day! 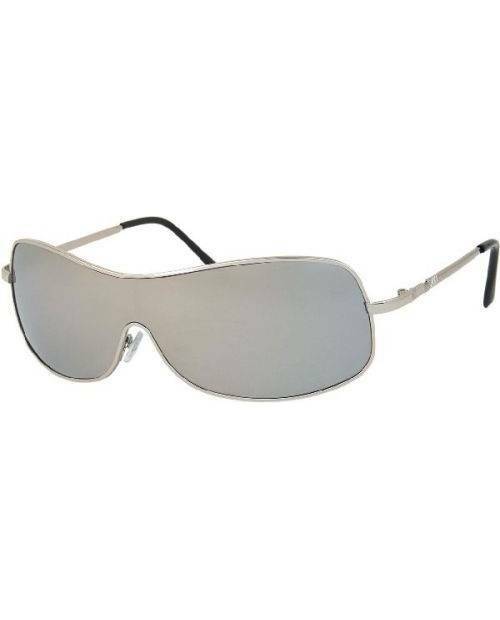 A second advantage provided by these glasses is their look simply unique, has popularized in his music video Kanye West with Daft Punk "Stronger". 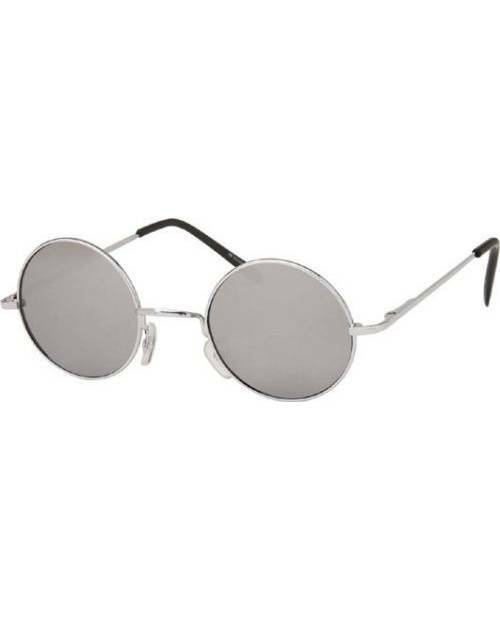 On the glasses, there simply are not in accordance with the original model. 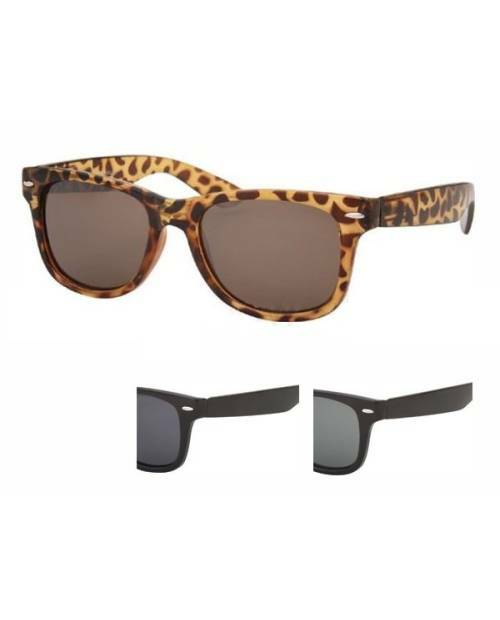 They are replaced by bars very fashion. 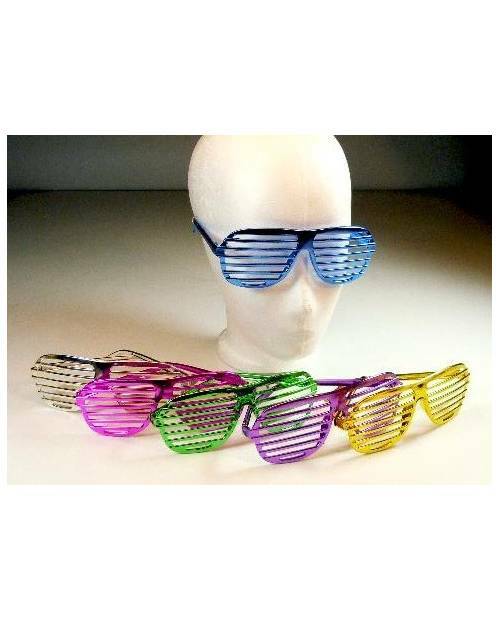 Of course, the safety standards of the European community and French are respected. 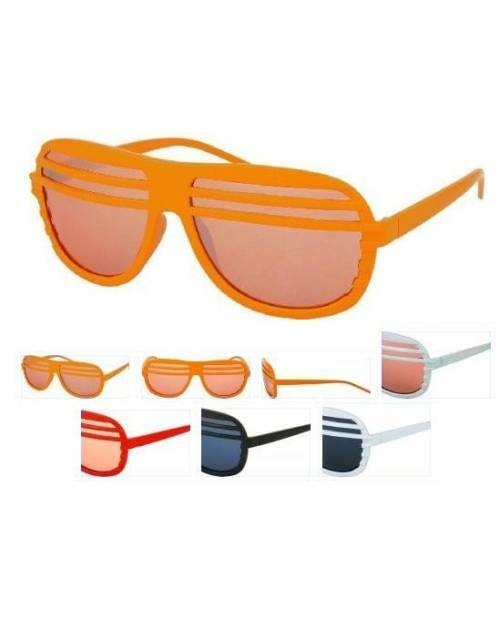 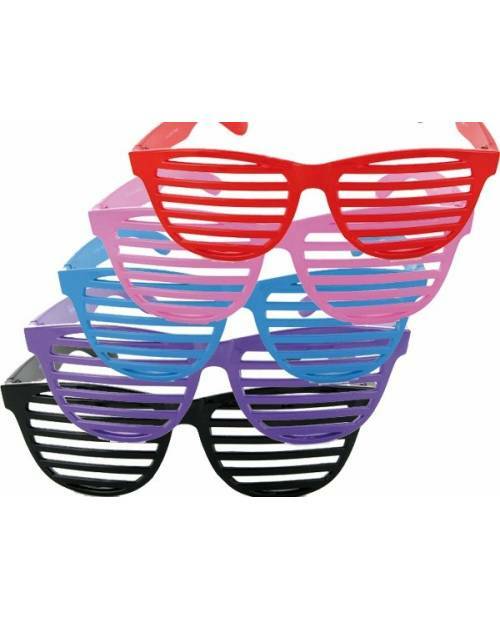 These pairs of glasses shutter shades are the same swag, for all those who follow fashion. 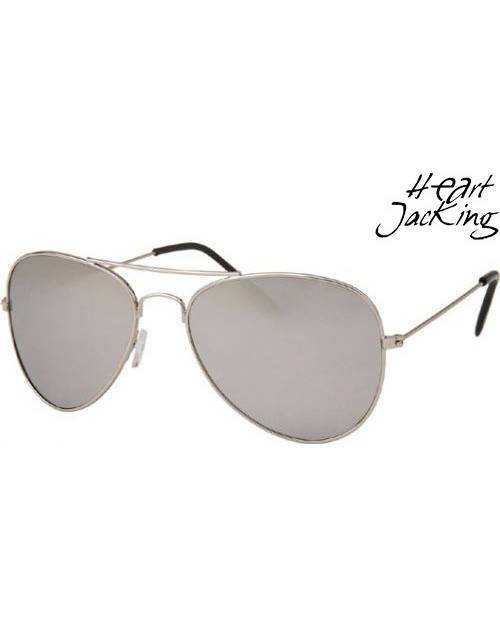 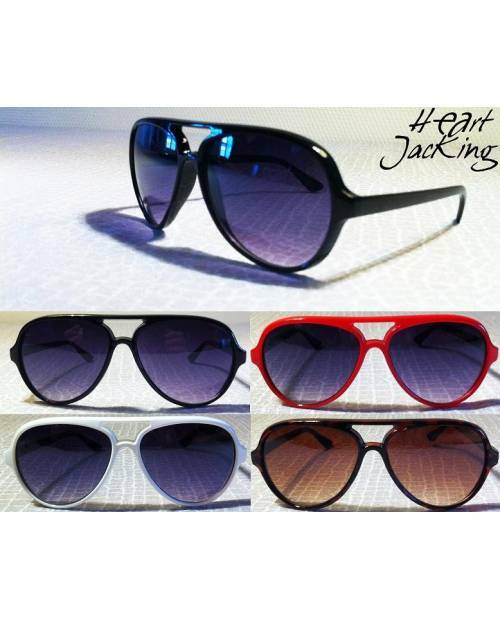 Heart Jacking continuously draws new pairs of glasses to stay on top of fashion. 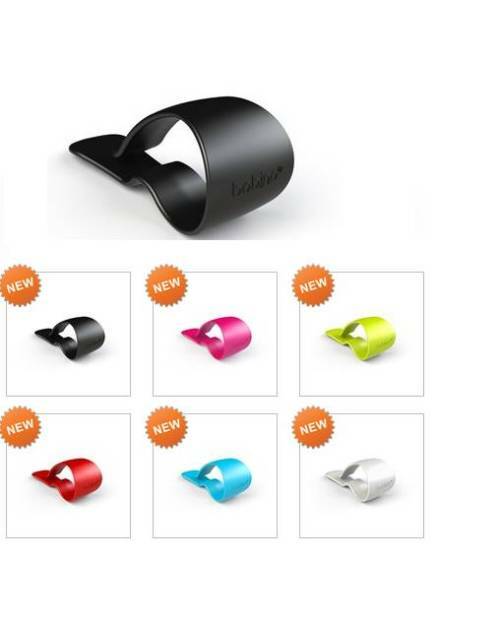 We took care to choose a variety of prototypes in various colors tend to respond to styles of our fans. 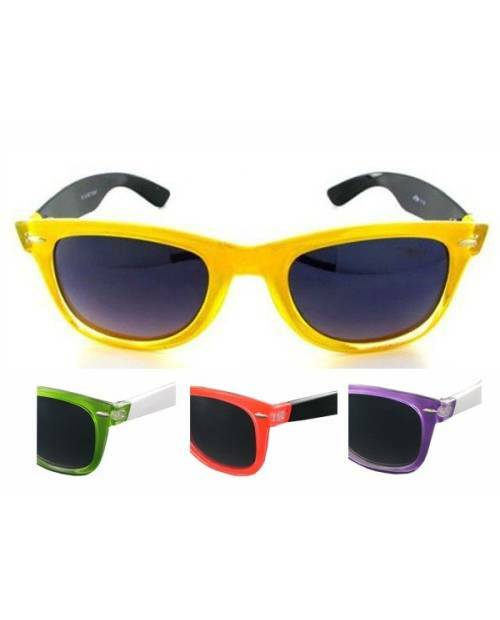 Copies with an upscale alternative to brands and their prices expensive.